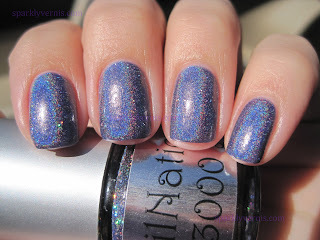 Yesterday I reviewed Lydia's blue counterpart, Eve; so not much to add here, except you need this! 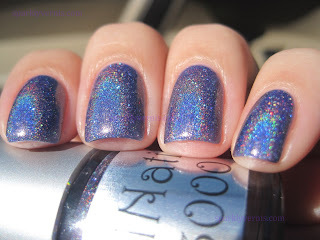 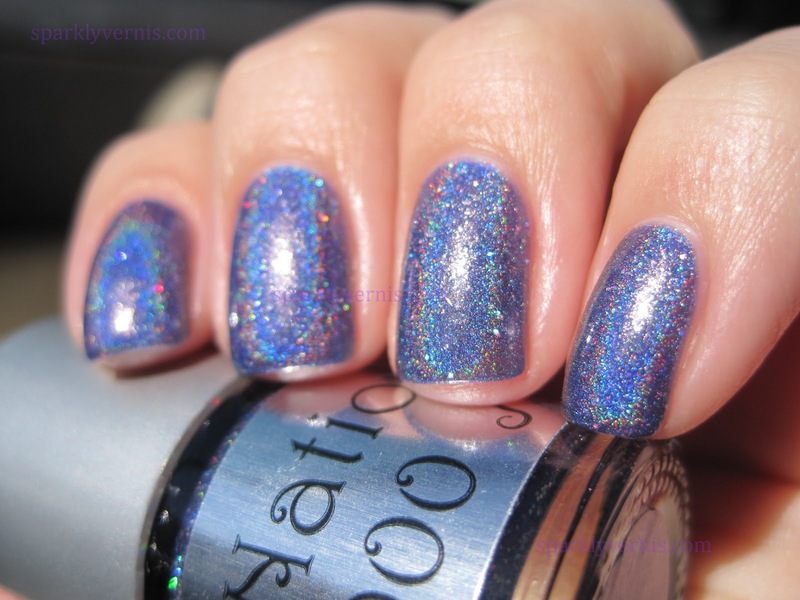 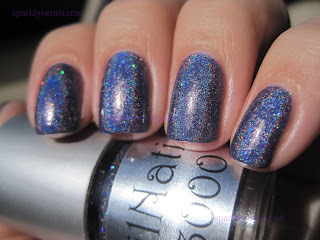 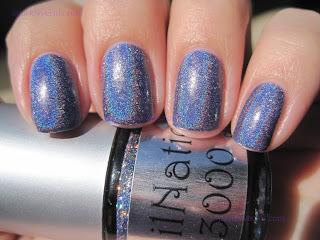 this is one of the COOLEST polishes i've seen in a LONG TIME! LOVE!